Need something to train for?  From the EAST to the WEST Nebraska USAPL gots ya covered. 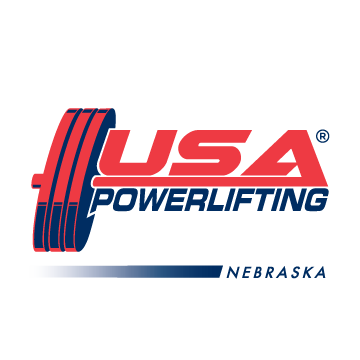 Steve Davenport is doing a Push and Pull in Lincoln, NE in August and Michelle James is doing a full meet and bench only in September at Alliance, NE. Go to “UPCOMING EVENTS” tab above and download your entry form NOW for both meets.